Why are you here? It’s not an existential question to ask employees, but a practical one: why do you stay in this job? Asking this question is an important — yet often overlooked — aspect of retention. Like the exit interview, the stay interview solicits employee feedback; but instead of being conducted as an employee exits, it’s conducted before employees decide to leave. As the name implies, the stay interview asks employees why they stay. Stay interviews ask employees to assess what they like and dislike about working for their organization. But if employees fear reprisal, they may be hesitant to speak candidly. For stay interviews to be effective, employees need to know they can trust the interviewer specifically and their employer generally. And they need to know that their employer will listen to them and strive to make improvements based on what they learn. Some of this trust-building will take time. Employees will probably become more open and expressive after they’ve been interviewed a few times, especially if they’ve seen changes made in response to their feedback. However, when you first get started with these interviews, it’s helpful to reassure employees that the answers they give will not affect their performance reviews or result in any kind of retaliation. Thirty minutes or less should be sufficient. Make sure you first ask the questions you most want answers to, as some employees may have long answers that lead to a fruitful, but possibly tangential, conversation. How often you conduct these interviews will likely depend on how many employees you have, who you have conducting the interviews (individual managers or HR), and whether you have regular check-ins with employees. If managers have regular one-on-one meetings with their employees, then conducting a stay interview once a year should be sufficient. In fact, a great way to start every regular one-on-one meeting is to ask how things are going for the employee. If you’re regularly chatting with employees about these matters—say once or twice a month—a separate stay interview might not be necessary. However, having HR conduct a separate stay interview can be helpful in cases where employees are not comfortable discussing these matters with their manager. Open-ended questions are best, as they can provide more actionable information. But it’s also important to limit your questioning to matters that are within your power to change. There’s no sense in asking if an employee is happy with their rate of pay if their rate of pay cannot be increased. Asking about pay in this case might give you additional information, but it’s likely to cause frustration on the employee’s part when nothing comes of their feedback. What would you like to learn here? What motivates (or demotivates) you? If any changes are made because of the employee’s feedback, be sure to let the employee know in the recap. Also let them know if any expected or desired changes couldn’t be made, and why (if appropriate). Transparency is key, particularly as you won’t be able to fix everything or please everyone. Employees may not like the way everything is done, but if you share with them the reasons the company behaves the way it does, they’ll be more likely to trust you and share their concerns in the future. Replacing your leading employees can be time-consuming and costly. 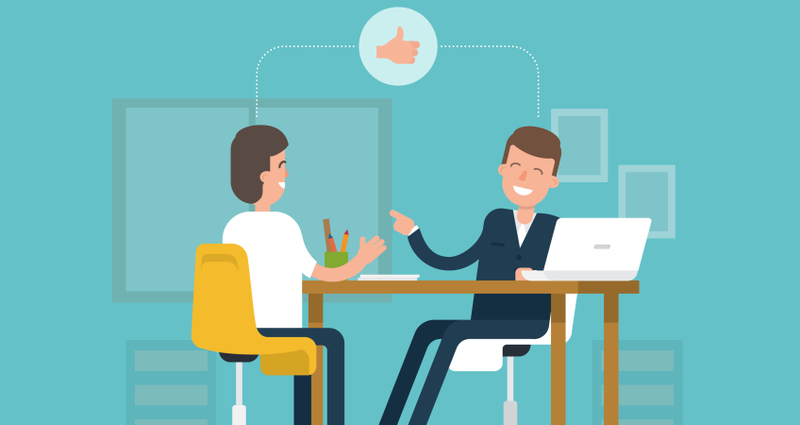 Stay interviews are a solid strategy to help you retain your business’s top performers. Want more insight on building an effective HR strategy that helps retain employees for the long term? Connect with a friendly Payroll Medic so we can learn more about your business needs and recommend the right solution for you, contact our team today. Previous PostPrevious What Is Workplace Culture, Anyway? Next PostNext How Does Progressive Discipline Benefit The Company and Employees?